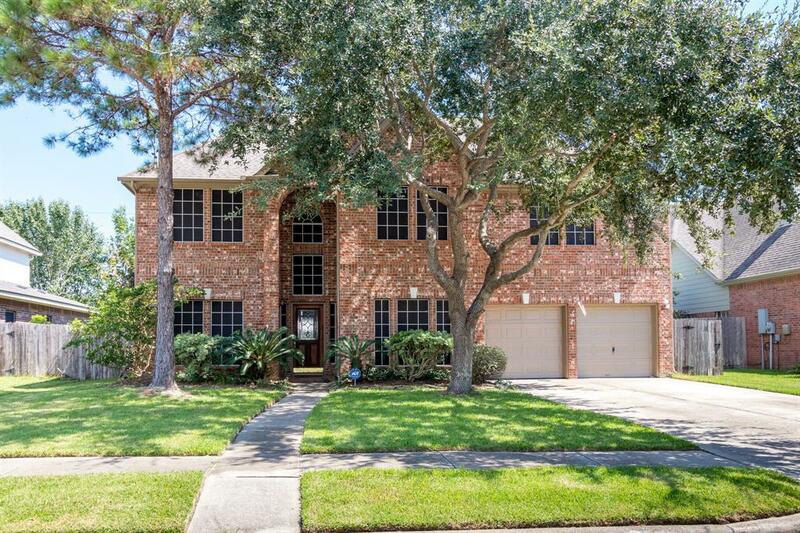 Welcome Home to this lovely 5 bedroom, 3 bath beauty in Seabrook's Lake Cove subdivision! 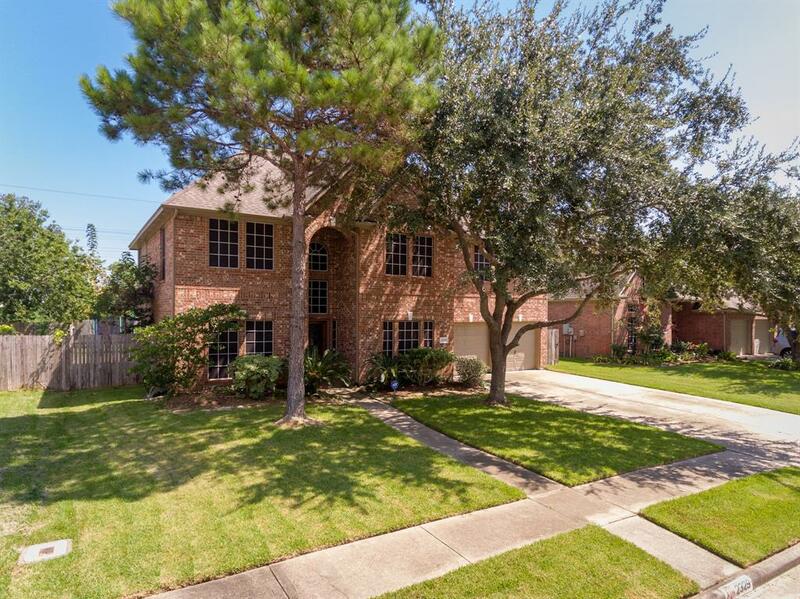 This well maintained home features over 3000 square feet, large bedrooms including a second master, no back neighbors, and a stunning heated in ground swimming pool! 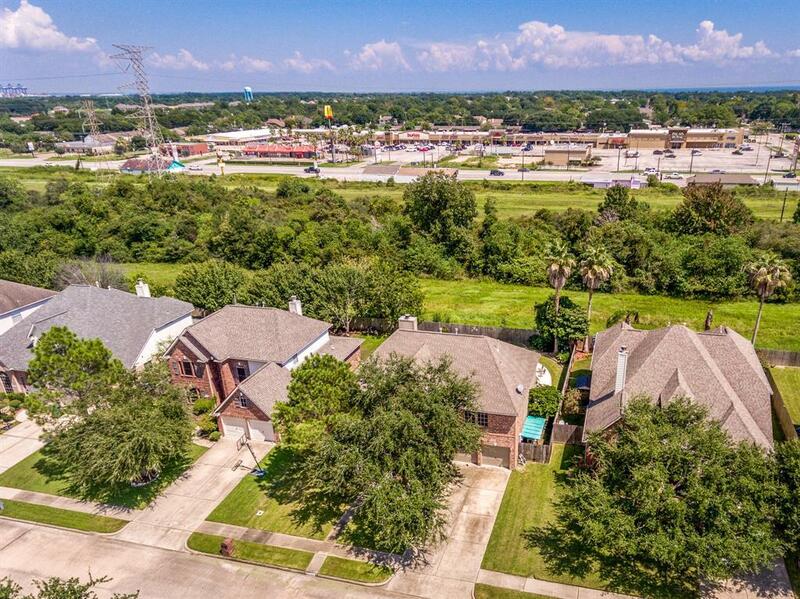 Minutes from the Kemah Boardwalk, NASA Space Center, and a quick drive to lots of shopping, dining, and entertainment, this location leaves nothing to be desired. High and dry from Harvey and all other storms, this property has never flooded! Zoned to fantastic Clear Creek ISD schools! 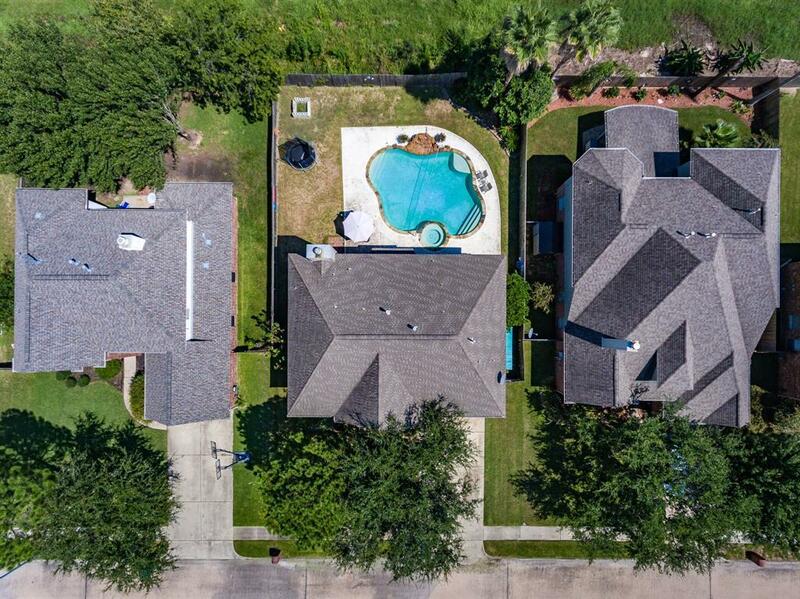 The heated hot tub and swimming pool offer the perfect entertaining space for your friends and family, be the host for the hot Texas summer party or warm up those cool evenings! Schedule your private showing today! Listing courtesy of J.L. Wyatt Properties.